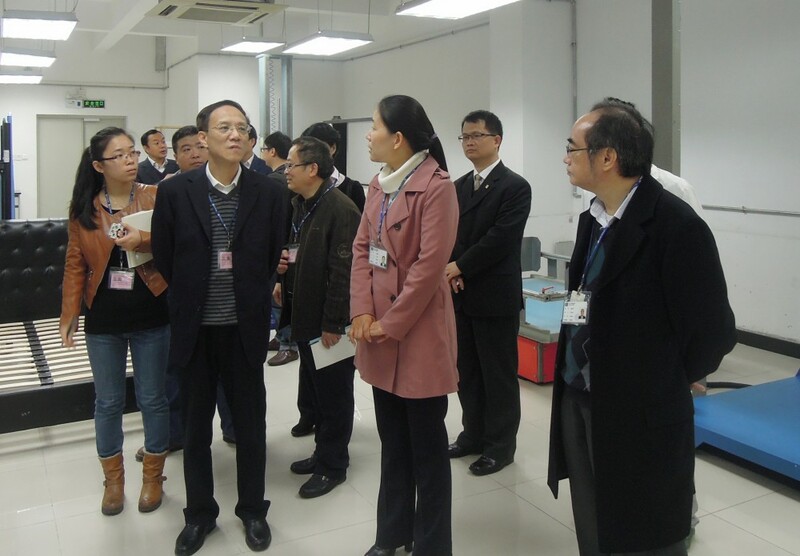 On 8th January, Mr. Chen Zibiao, Vice President of Fujian Inspection and Research Institute for Product Quality visited STC (Dongguan). Accompanied by STC’s Chief Operation Officer, Mr. Harry Yeung, General Manager of Business Development, Mr. C.K. Tsang, General Manager of STC (Dongguan), Mr Eugene Huang. 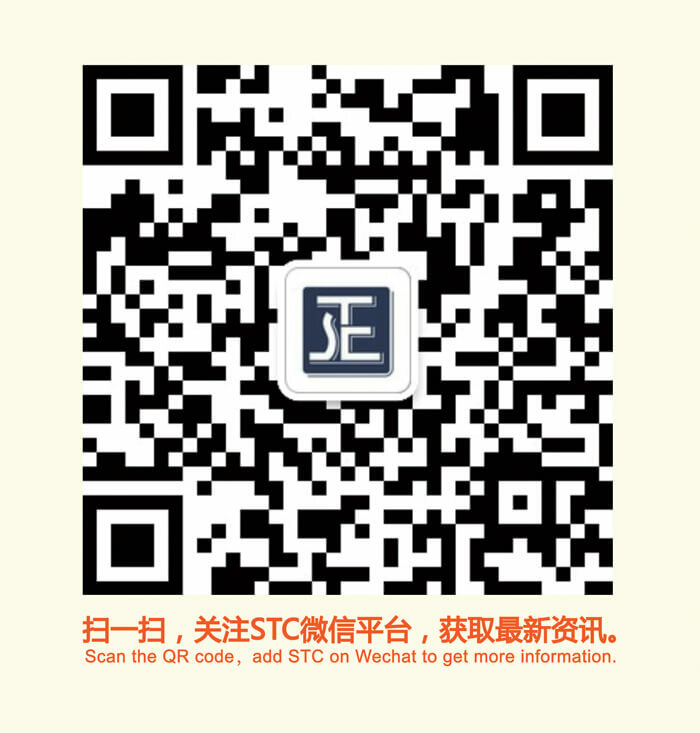 Mr. Chen was briefed on STC’s history, operation and development. Mr. Chen appreciated our professional testing services and contributions to Manufactures, and wished us every success in the future.